Opportunities for expression. Opportunities to heal. Healing circles are a form of interaction and communication that is deeply rooted in traditional practices of indigenous peoples. They foster opportunities for individuals to express themselves in community, often with a focus on addressing a specific problem or concern. As such, healing circles are powerful experiences of both expression and listening that can lead to transformation and the healing of hurt or division. Mobilizing community support for immigrants. Under the federal government’s new deportation guidelines, virtually all undocumented people can be deported, no matter how long they have lived here or whether they have children or family members who are U.S. citizens. Across California, many counties have set up hotlines and volunteer networks to protect immigrants’ rights. At the Multicultural Center of Marin, we care deeply about the rights and safety of immigrants in our communities. 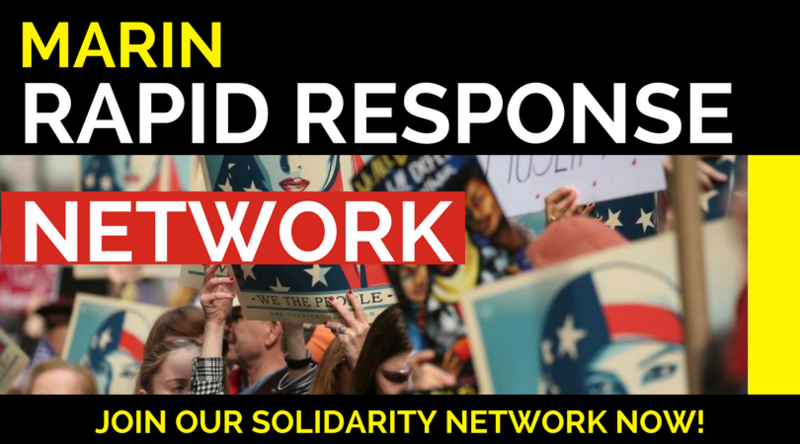 We are the lead agency for the Marin Rapid Response Network (MRRN) to safeguard the civil rights of Marin community members targeted by Immigration and Customs Enforcement (ICE) raids and will mobilize immediate support for detainees and their families. The MRRN operates as a 24-hour countywide hotline that local residents can contact when they see or experience an ICE raid. The hotline is staffed by a fully bilingual dispatcher who sends volunteer observers immediately to verify reported events, collect information, and observe whether any civil rights violations take place. Information collected is used to mobilize immediate help when needed and can also support detainees’ legal cases. Hotline – 415.991.4545 or visit the Marin Rapid Response Network website. Convening grassroots groups for collective action. 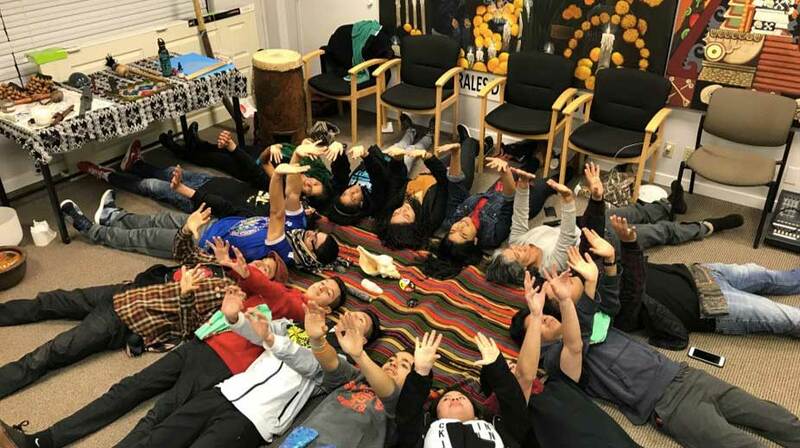 The Multicultural Center of Marin provides a safe space for grassroots groups to convene and share information about emerging community needs. In response to the urgent need for bilingual advocacy and assistance during the recent increase in Immigration and Customs Enforcement (ICE) actions, we developed the Marin Rapid Response Network, a 24-hour hotline to assist families affected by ICE raids. Making sure nobody goes hungry. Food is sustenance. And many of our community members, especially those immigrating into Marin from other countries, are struggling with food insecurity. As they seek to gain stronger footing in their new home, providing for this most basic necessity can be a challenge. We believe that no member of our community should go hungry and that we must work together to end hunger in Marin County. In collaboration with the San Francisco-Marin Food Bank, we run a Farm Stand/Produce Food Distribution initiative to provide fresh, healthy fruits and vegetables and whole grains to Marin community residents.